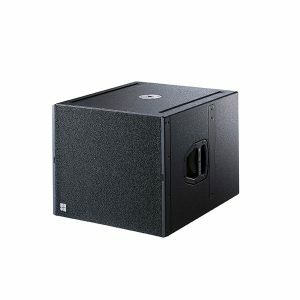 The SL-SUB and SL-GSUB share the same width as the GSL8 and GSL12 loudspeakers, the SL-SUB is equipped with compatible flying fittings, while the SL-GSUB is for ground stack use only. 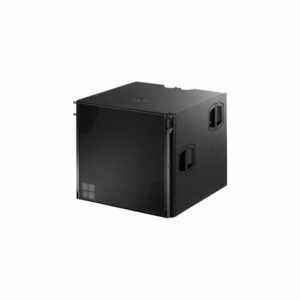 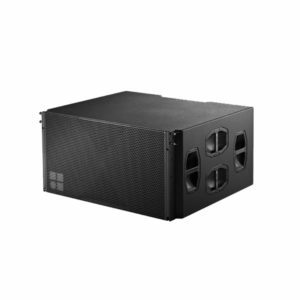 The bass-reflex design uses three 21″ high excursion drivers, one of which radiates to the rear to produce cardioid subwoofer performance to avoid unwanted energy behind the system. 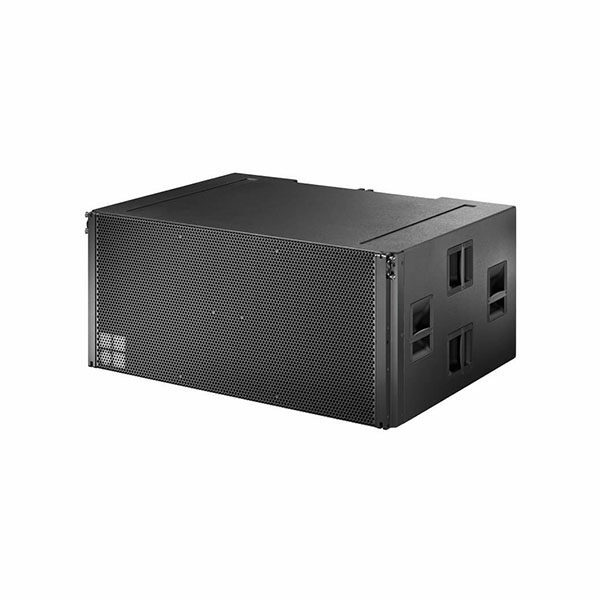 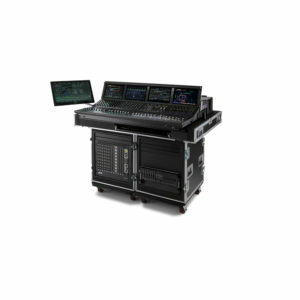 The SL-SUB and SL-GSUB extends the bandwidth of a GSL system down to 30Hz as well as delivering a significantly increased SPL headroom. 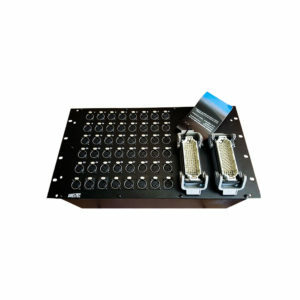 The SL-SUB and SL-GSUB can be deployed in conventional left and right ground stacked setups as well as in distributed sub arrays to achieve an even venue specific coverage pattern.